ST. LOUIS, Oct. 2011 -- Boeing [NYSE: BA] has received a performance based logistics (PBL) contract from the U.S. Department of Defense for the C-17 Globemaster III Integrated Sustainment Program (GISP). 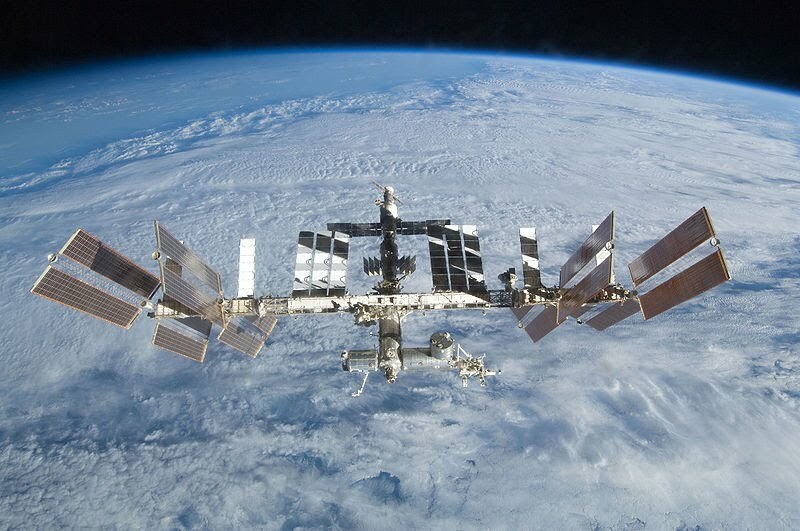 In performance-based contracting, the customer pays for an agreed-to level of readiness and cost versus a traditional transactional spares-and-support contract for individual parts or services. Under the terms of the new GISP contract, Boeing will be responsible for C-17 sustainment activities including material management and depot maintenance support. Materials and labor have been negotiated and funded at $1.4 billion for fiscal year 2012. The $11.7 billion ceiling price period of performance is 2012 to 2021. C-17 GISP is based at a U.S. Air Force and Boeing combined program office at Robins Air Force Base, Ga. The partnership capitalizes on Boeing's experience working with Air Force depots to ensure readiness levels that consistently meet or exceed the warfighter's needs. "C-17 GISP is a proven successful system-level PBL program. 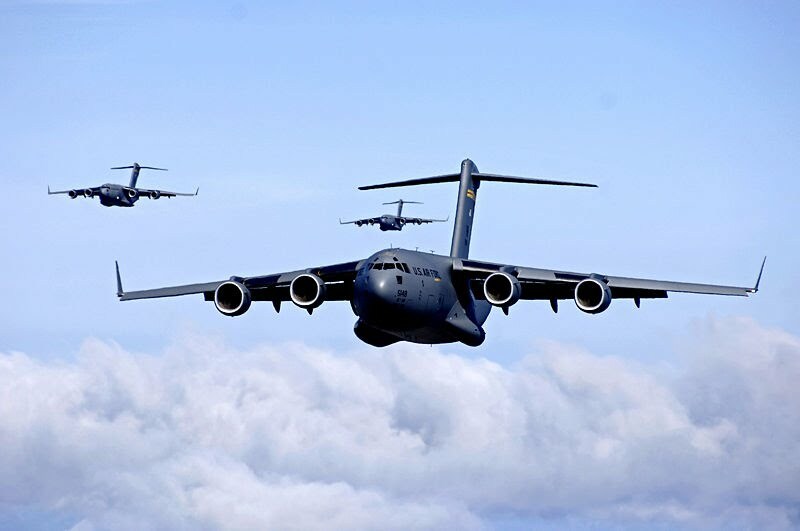 Since 1998, in partnership with the Air Force, Boeing has provided the highest mission-capable rate in Air Force airlift -- over 85 percent -- and one of the lowest costs per flying hour," said Gus Urzua, Boeing vice president and C-17 GISP program manager. 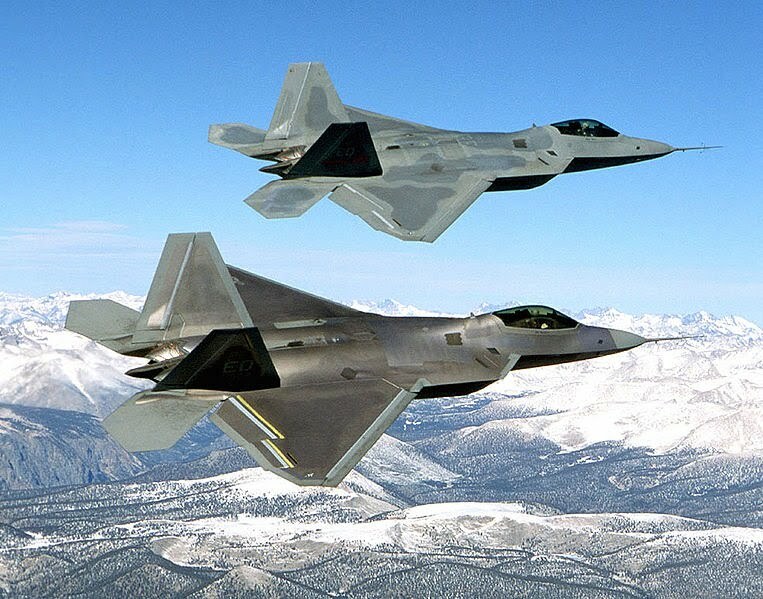 "This award marks the beginning of the Air Force's 10-year sole source sustainment strategy, and the program remains committed to continuing to deliver the best-value sustainment solution for our U.S. Air Force and international customers." 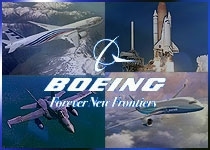 Boeing became the first contractor to operate as an Air Force depot with the establishment of an inventory control point under the initial C-17 PBL contract award in 1998. The company took over the responsibility of forecasting, purchasing and material management for the C-17, as well as all C-17-unique support. The program started with 42 aircraft in the field at two operating bases -- Charleston, S.C., and Altus, Okla. Today, Boeing supports 236 C-17s worldwide -- 211 with the U.S. Air Force, including active duty, Guard and Reserve units, and 25 with international customers, including the UK Royal Air Force, Royal Australian Air Force, Royal Canadian Air Force, Qatar Emiri Air Force, United Arab Emirates Air Force and Air Defence, and the 12-member Strategic Airlift Capability initiative of NATO and Partnership for Peace nations. All benefit from the economies of scale found in purchasing materials for the entire fleet worldwide and from the PBL approach.